If you know anything about Tarot cards, you know that there is no one deck that is universal.There are literally hundreds of decks to choose from, ranging from the mysterious to the obscure to the ridiculous to the whimsical to the simple and the absurd. You are not limited to using just one deck. Just like a painter can have thousands of different brushes, even some so similar that the outsider thinks it's redundant but it isn't, you can have different decks. You can even, if the cards are the same size- mix decks if you like! Although you will want to keep the "circle of life" order of the cards, you can easily use cards for each of the "suits" or number cards from multiple decks- whatever works for you is what you use! Which one is a good one to get started with? This question faces all Tarot beginners whether they realize it or not. Some people just use whatever they are given. Some people think it through. Some people just use whatever they think is most interesting. There are two main points of view on this debate. The first states that you should use a specific deck of cards because of its advantages for the beginner. The second states that you should look at a bunch of them and use whichever one “speaks” to you. It cannot be said that either point of view presented is “wrong”, but I can state that there are definitely specific decks that are better for the beginner to learn with. I believe that it is very important that beginners start off using a deck that is simple to understand, standardized, universally available and universally interpretable. It also has excellent symbolism, and is consistent and coherent. This is true of the Rider-Waite-Smith deck and its closest variants. Introduced in the United States in 1909, it was the only deck available there for a long time. This is the deck that has become famous (and “standard”) there because of that fact. There are now many decks to choose from, and different countries tend to favor different decks. 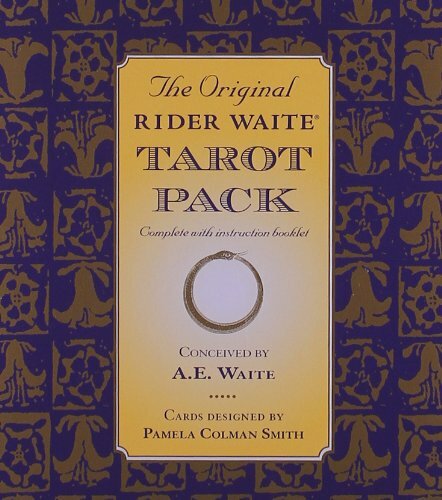 But for ease of use, clarity, solid symbolism and well-though-out design, the Rider-Waite-Smith deck wins the day. There is nothing about a Rider-Waite-Smith deck card that isn't intentional. The colors are not arbitrary; the symbols are intentional; and within each card's depicted scene, the symbolism is deep and rich. Yet the images are fairly simple and friendly to the beginner, and lend themselves well to discovery and understanding. It's the deck for which most Tarot books are written.For all these reasons and more, it has my vote for the best choice of Tarot decks for beginners to learn on. I hope that this was an educational or informative experience for you. 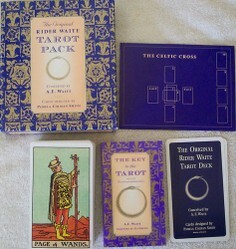 If you've never used or played with the Tarot cards before and are interested in them, your in for a real treat! 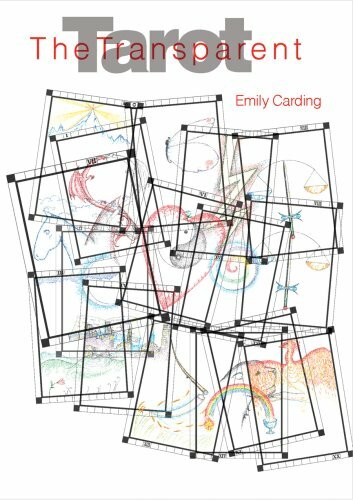 The essentials about tarot cards and how they work - for tarot card beginners.